Ethics, the Only Safeguard Against the Possible Negative Impacts of Autonomous Robots? Companion robots will become closer and closer to us. They will enter our intimacy. This proximity will raise ethical problems that strict technology per se will probably be just unable to solve. 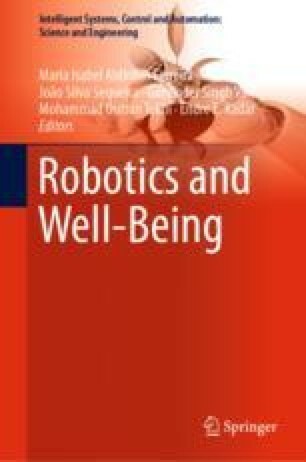 Even if research tries to find out how ethical rules can be implemented in the robots’ cognitive architecture, does the ethics implemented by the developer fit with the user’s ethics? In this paper, we propose a pragmatic approach to this question by focusing on the aspect of responsibility. In case of misbehavior of a robot, who is responsible? And even more pragmatically, who will pay for the eventually caused damages?